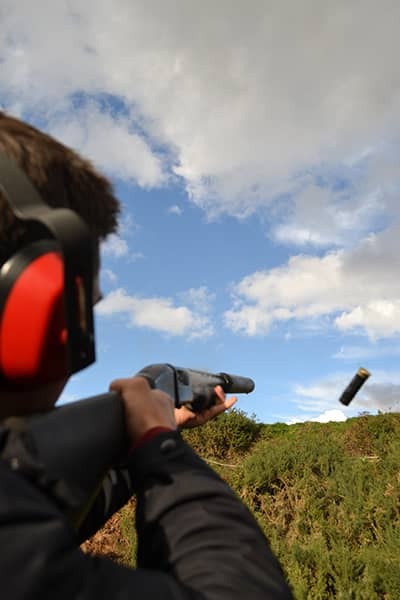 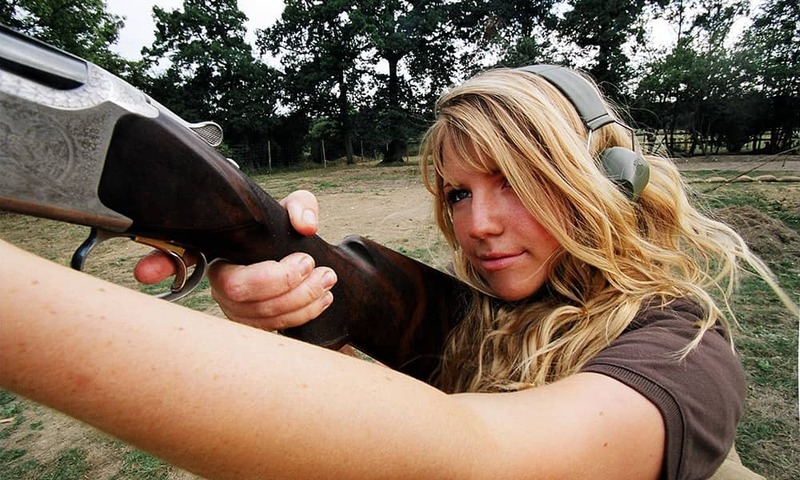 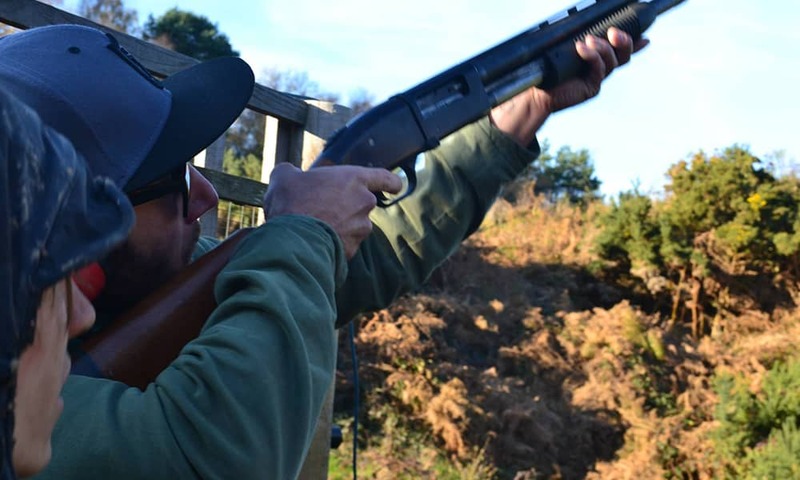 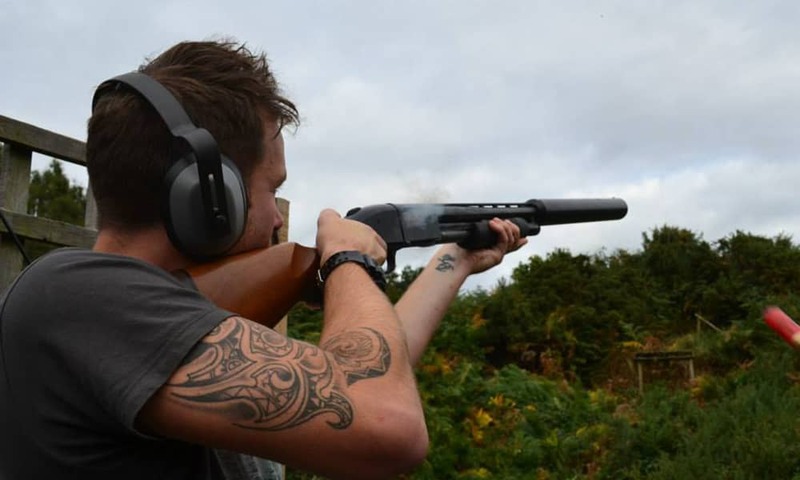 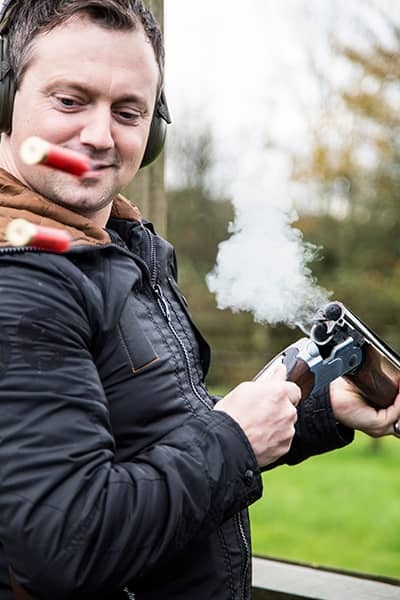 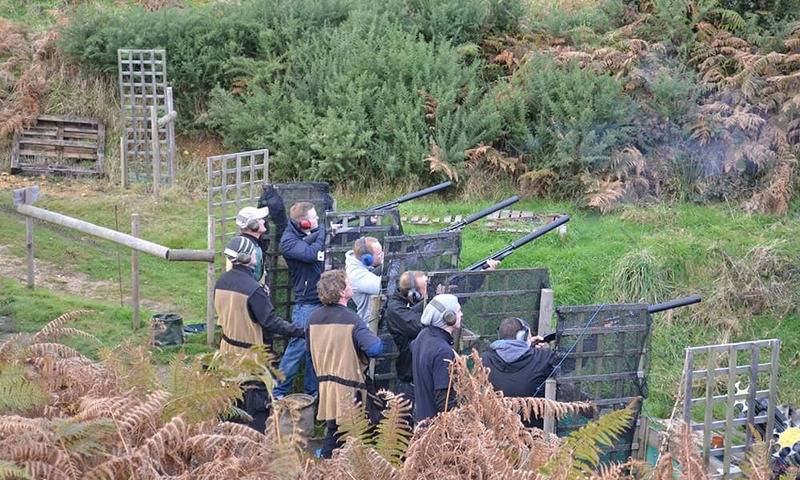 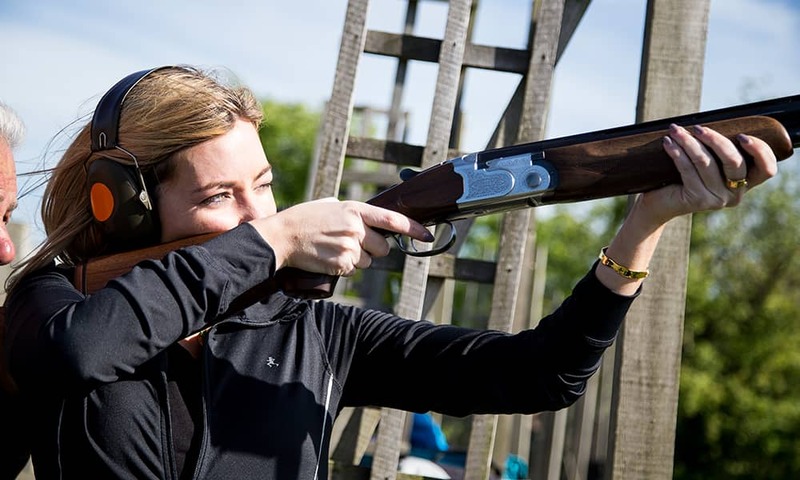 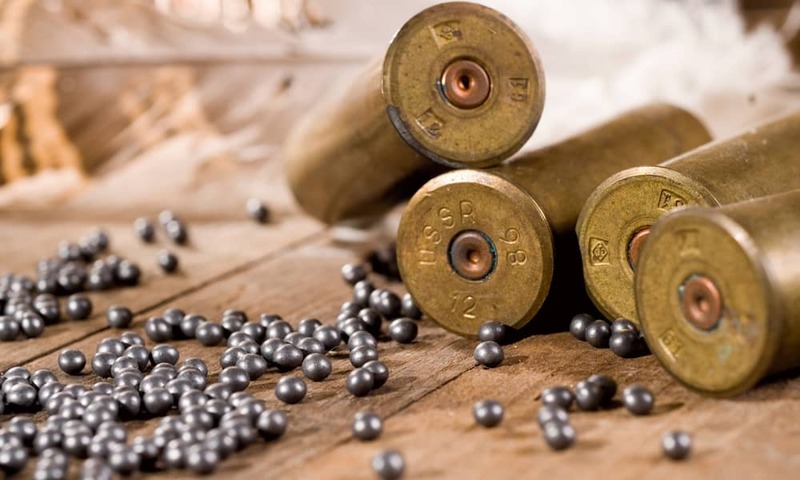 Put your shooting skills to the test with a classic Clay Shooting Weekend! 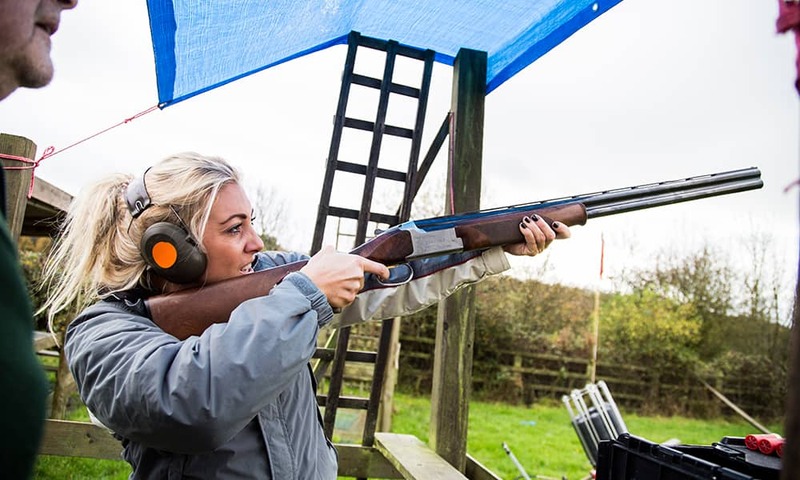 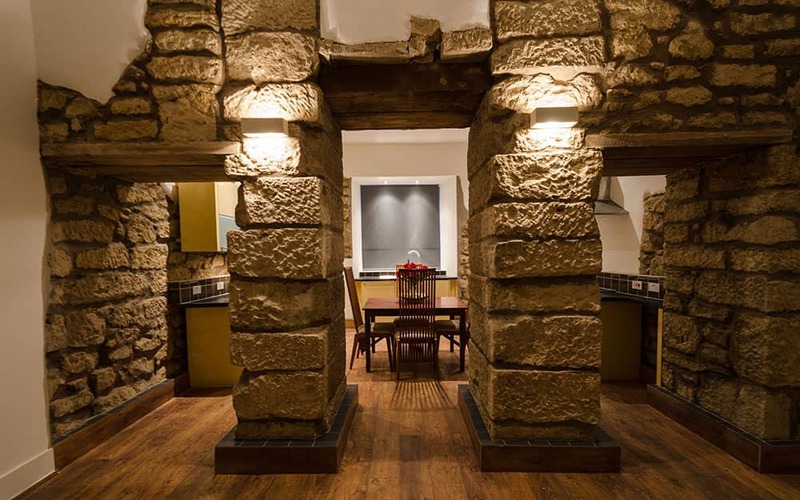 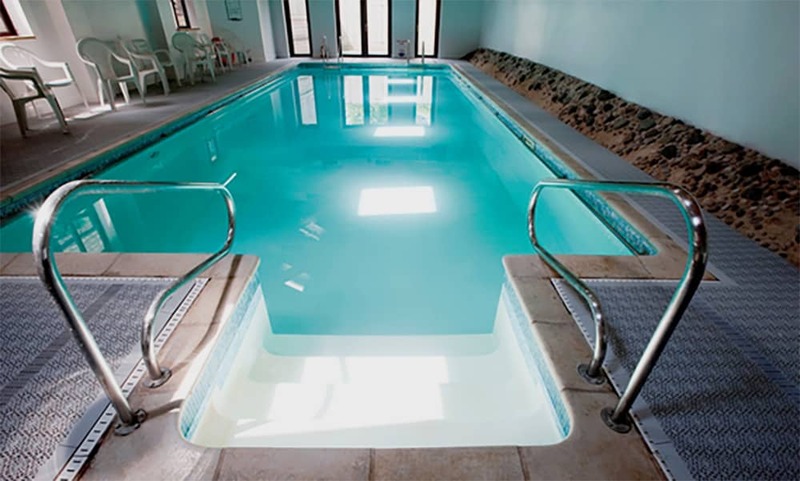 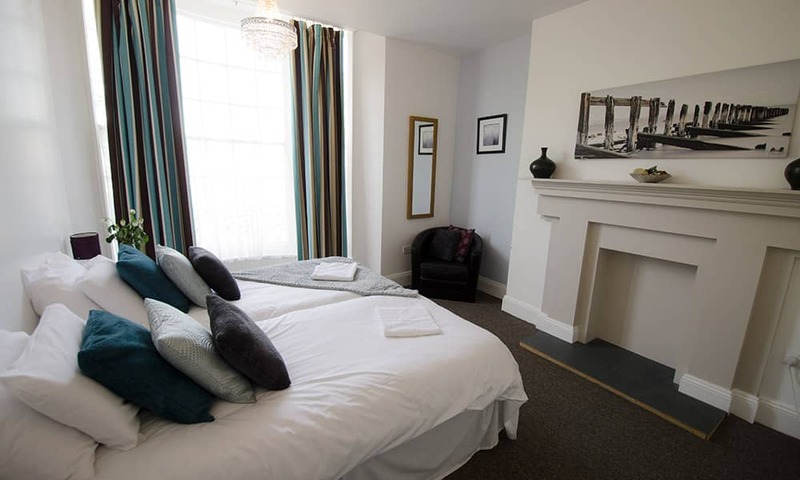 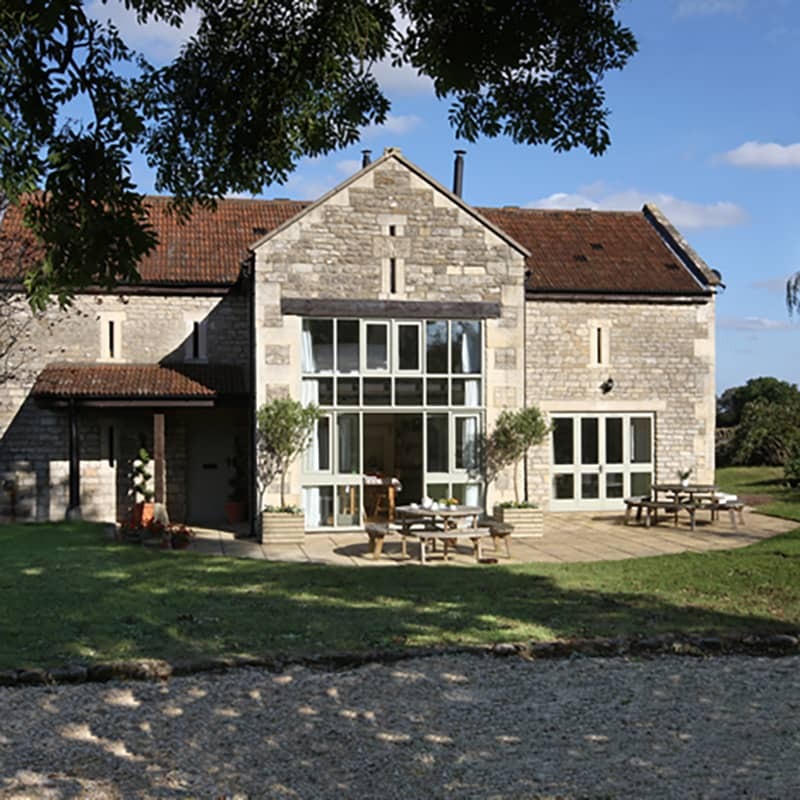 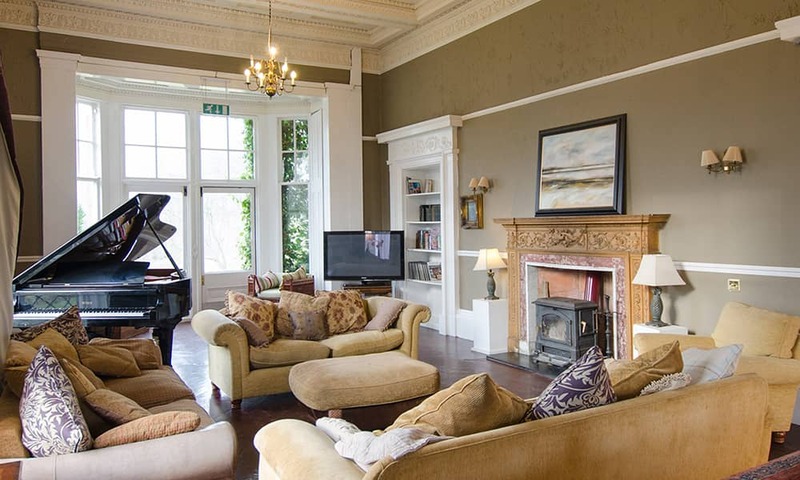 Your trip includes a two night stay in a superb self catering house and an extensive one-to-one instruction in a clay pigeon shooting. 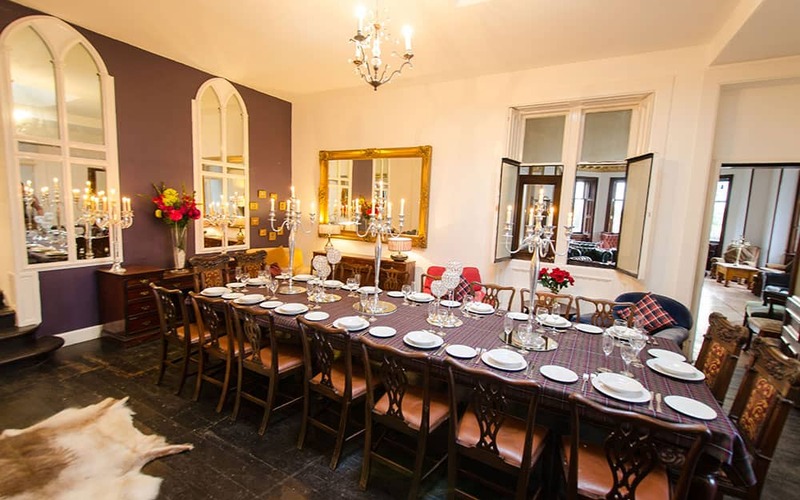 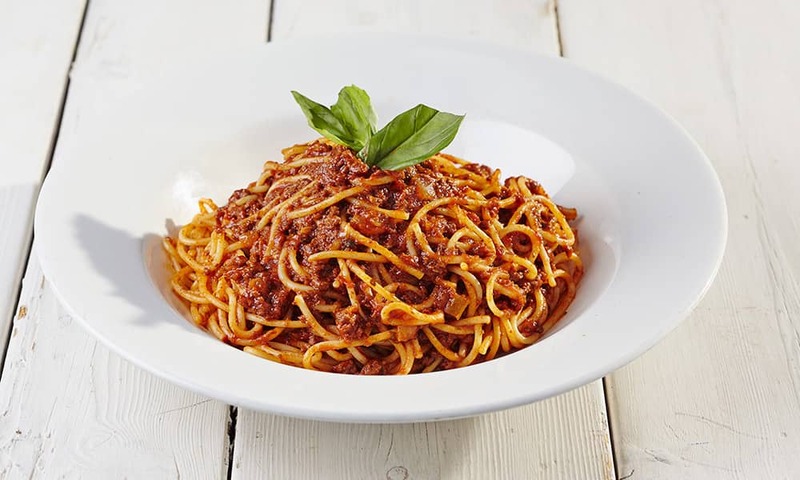 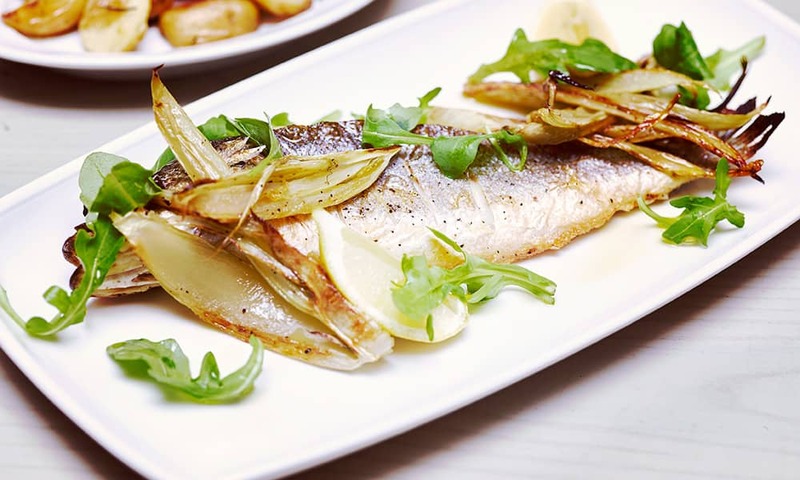 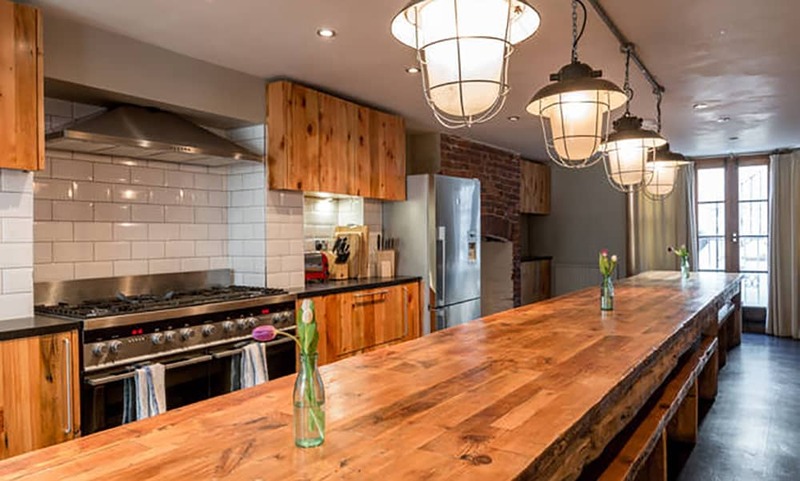 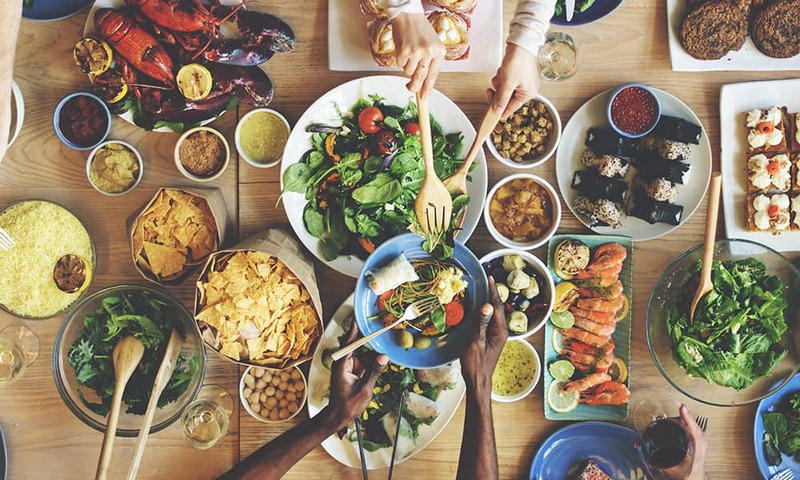 We will then arrange for an experienced chef to come to the property in the evening to cook a delicious meal.